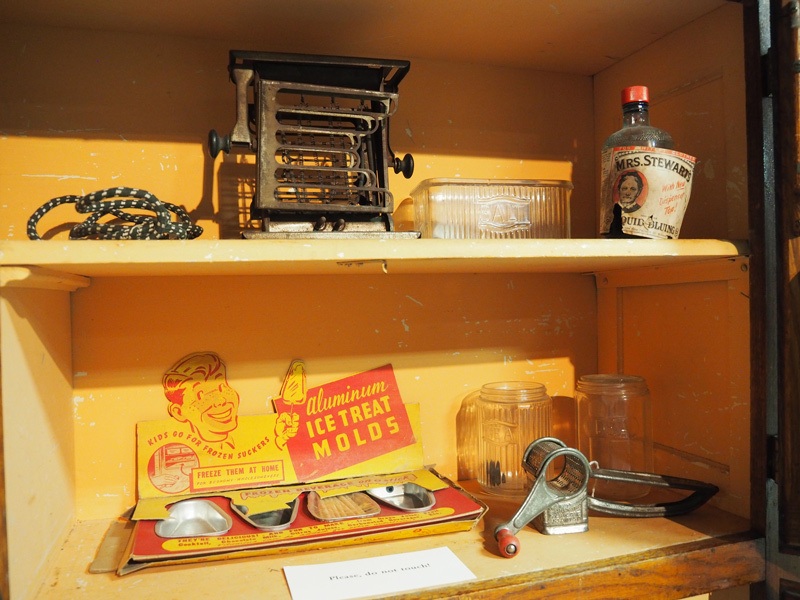 Many of the items in the museum’s collection come from homes in the county. 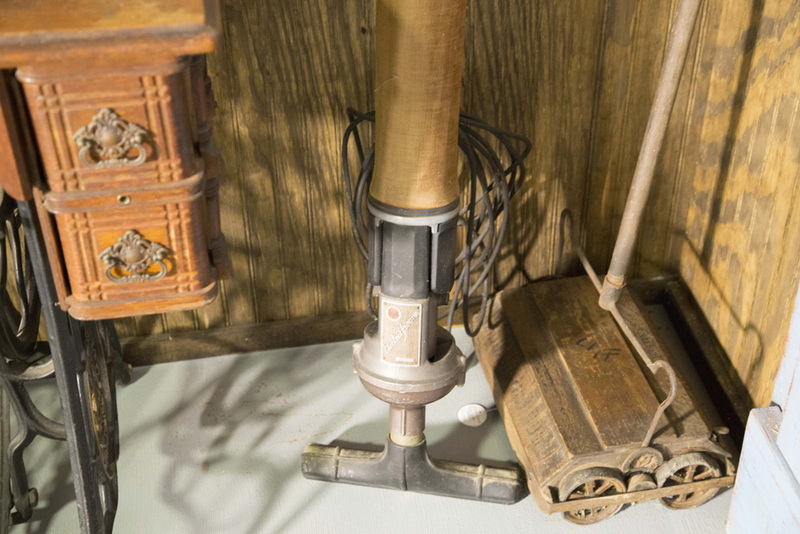 There are pieces that represent various aspects of day to day life. 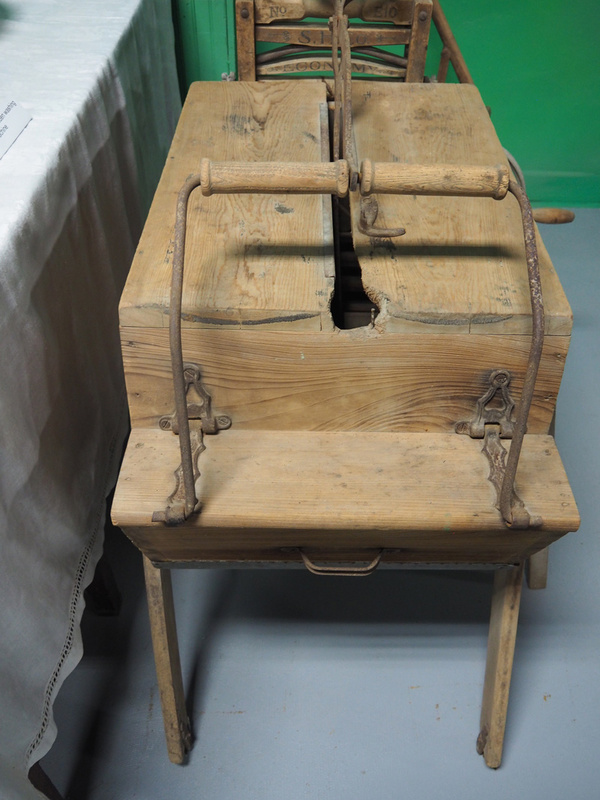 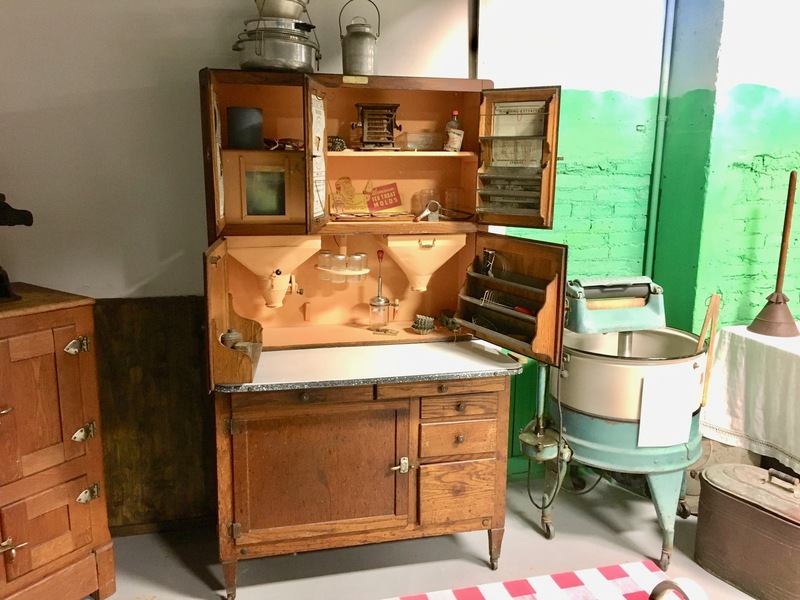 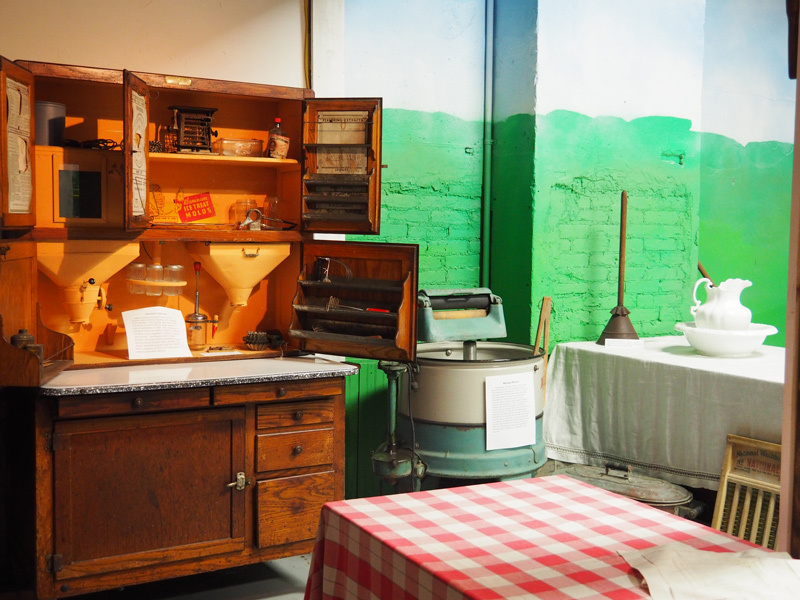 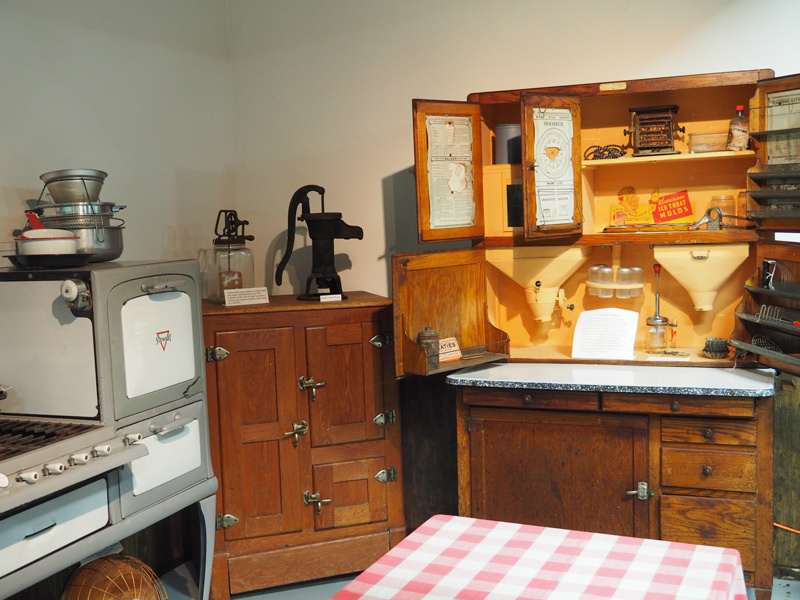 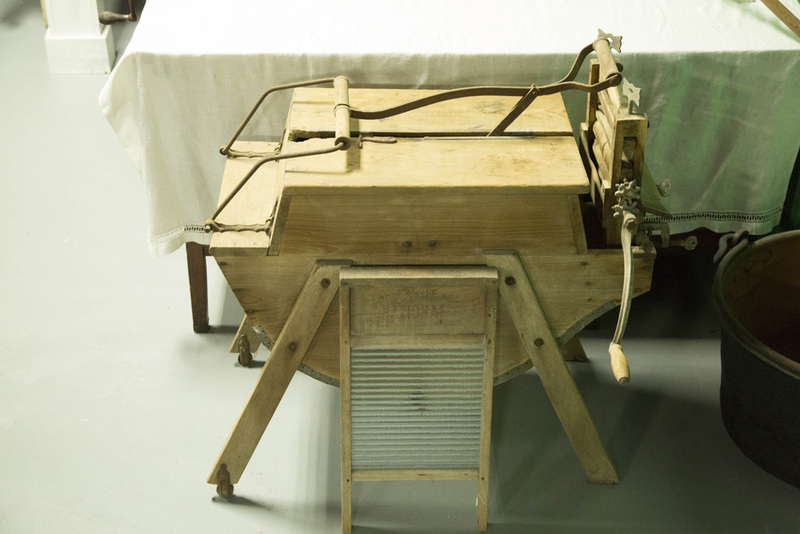 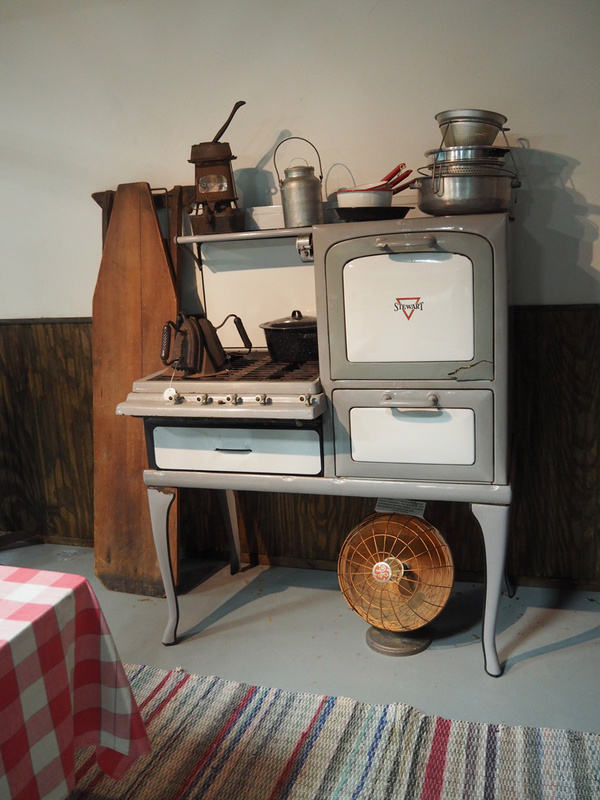 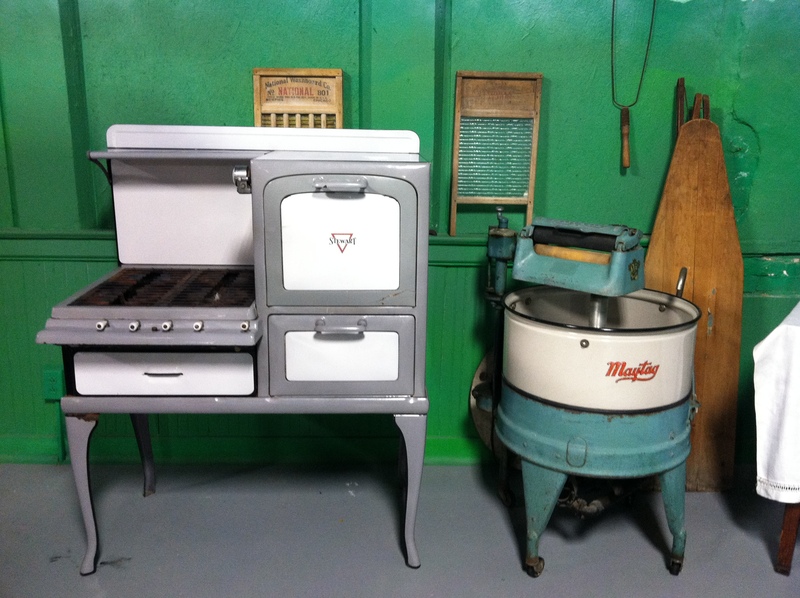 From early washing machines, to butter churns, there are examples of items used by homemakers in days gone by. 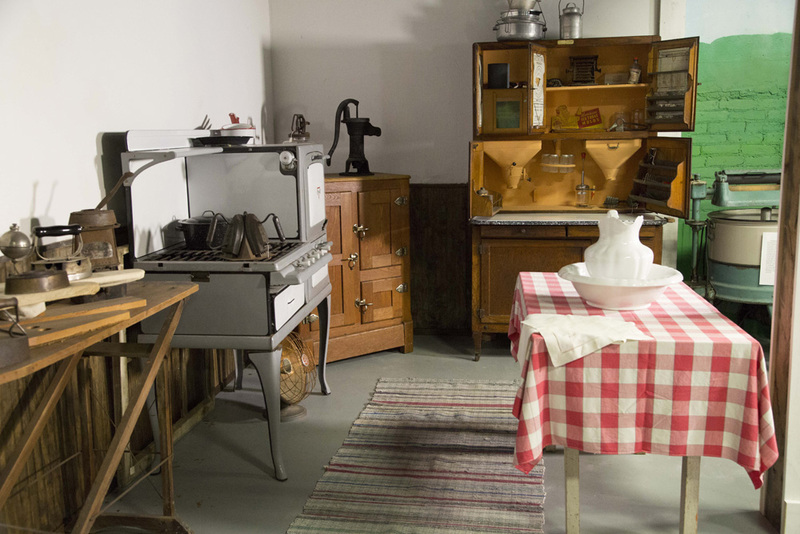 Opening in September 2016 is our new prairie cabinet exhibition. 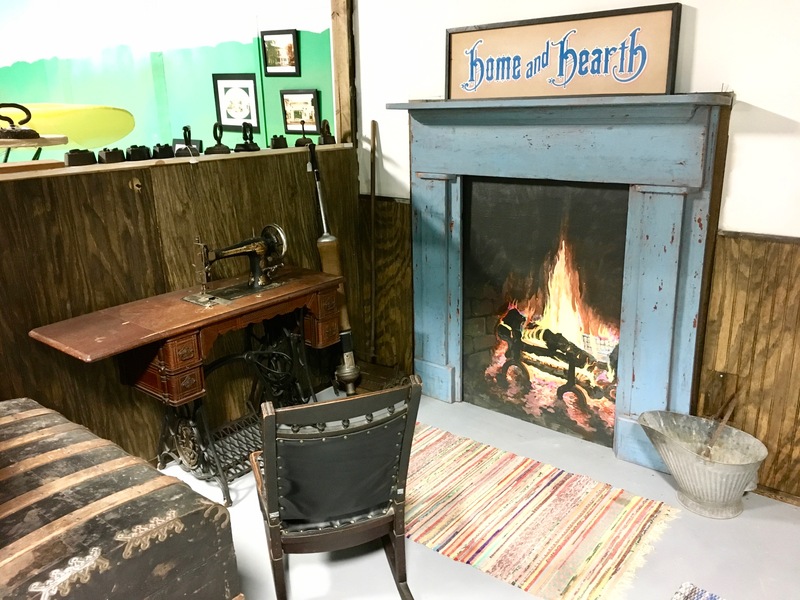 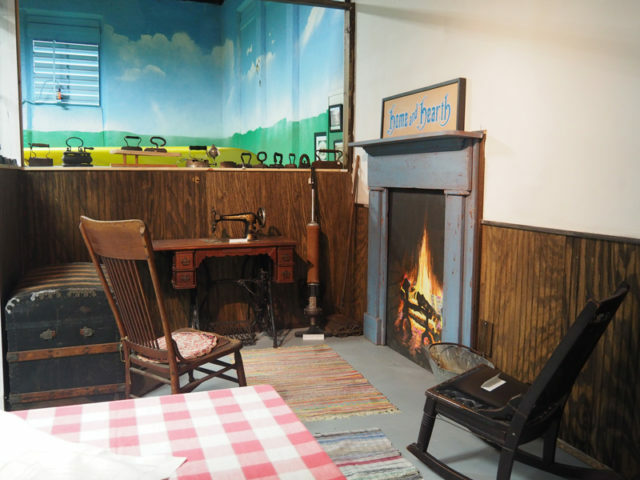 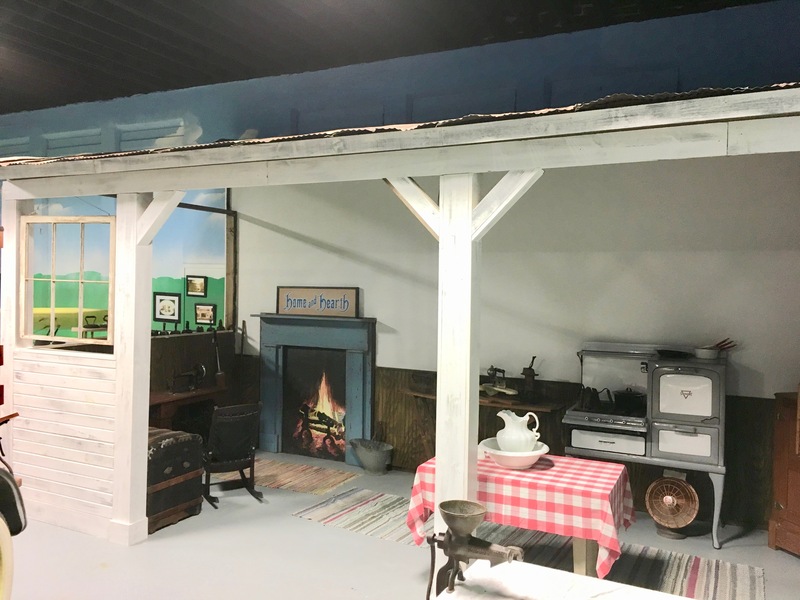 This permanent display will house the home and hearth items and depict a typical settler’s cabin.